While I'm out and about shopping for people on my gift list, I always end up compiling a list of items I want for myself. 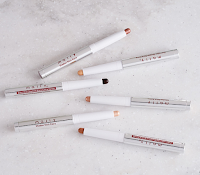 I've shared 10 of this seasons must-haves with you below. 1. 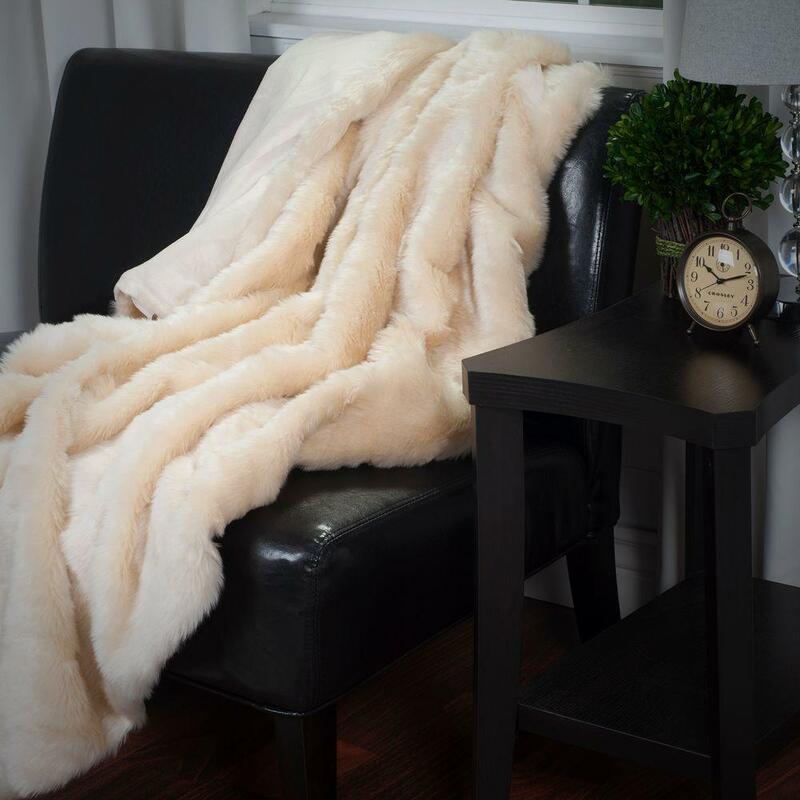 Let's start with this comfy Long Haired Faux Fur Throw. When you're not wrapped up on the couch with a cup of coffee and this little bit of heaven, throw it over the chair and it looks like you styled it. It's a win win. 2. 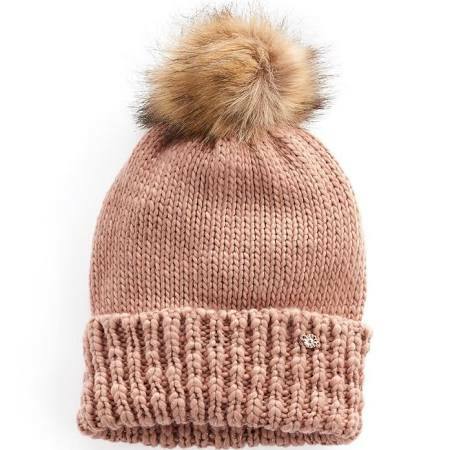 You won't be cold with this adorable Pom Pom Beanie. With so many color options, you're bound to find one that matches your outfit. This one pictured is currently on sale. Another option is Love Your Melon. They donate 50% of their profit of sales to fight pediatric cancer. 3. Travel in style with this Lug Quilted Overnight Bag. 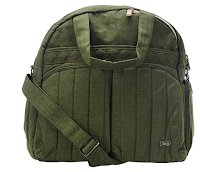 This bag is lightweight and has more pockets and compartments than you'll need. 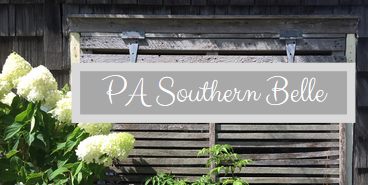 It's perfect for that quick trip or extended vacation stay. Pick yours up now while it's on clearance price. 4. 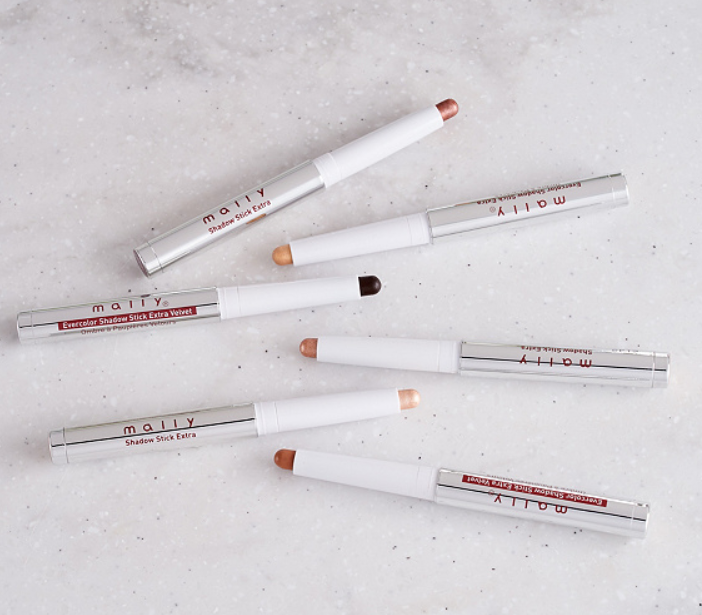 Get your glam on with this Mally Evercolor Shadow Stick Extra 6-piece Collection. You can wear a single color or get adventurous and layer them. They're also available in single packs. 5. I don't know about you, but I love burning candles this time of year. 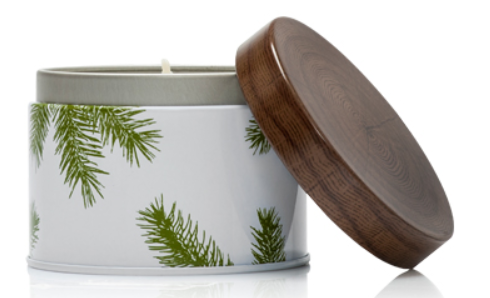 The only way to get that fresh pine tree smell in my entire home is to light a Thymes Frasir Fir candle. Your guests will think you just cut down your Christmas tree. They sell out fast on the Thymes website, but I found a few on Amazon. 6. Every girl should have a little bling in their ears. 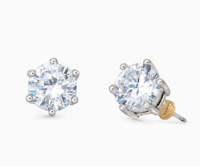 These 1/4" Sparkle Studs make a perfect gift for your girlfriends, child's teacher or just for yourself (or that man in your life still rockin' the diamond stud). Pick them up today for less than $20. They come in silver, gold and smokey. 7. 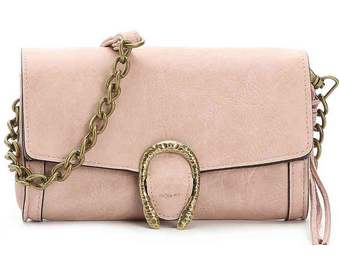 This must-have Crossbody Bag is perfect for the on the go girl. 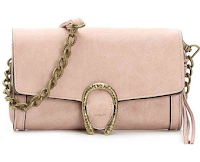 With a removable strap, this particular handbag is also a clutch and comes in blush or black. 8. Where are all my pet lovers? 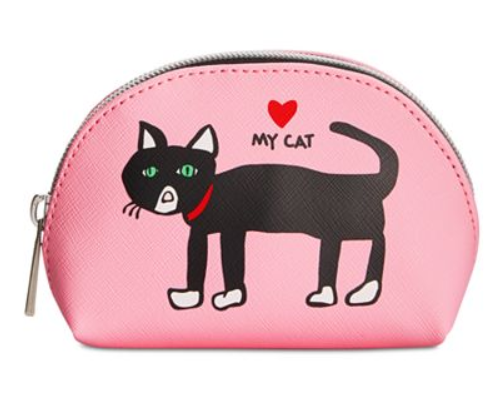 This adorable Mini Makeup Bag by Marc Tetro comes in various designs. 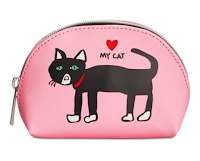 If you love your Boston, Cat, Westie or Pug, this bag is for you. 9. 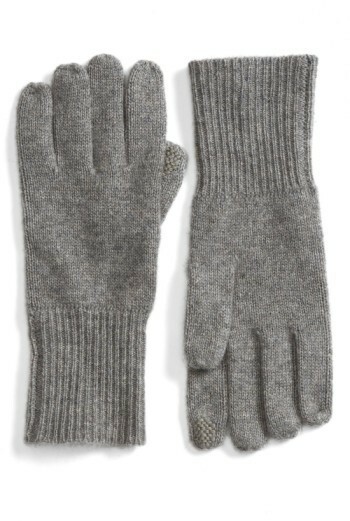 Keep your hands warm this season with these Rib Knit Cashmere Gloves. They come in multiple colors and are 100% cashmere. Treat yourself today. 10. Why have one when you can have 8...This Philosophy 8-piece Glazed Body Souffle Set is all you need to start your day. If you read one of my first posts on this blog, you know I love Philosophy products. Your skin will stay soft and hydrated all day and the subtle scents will linger until you wash it off. There you have it...10 items I believe should be on every girls holiday wish list. Did I miss anything? 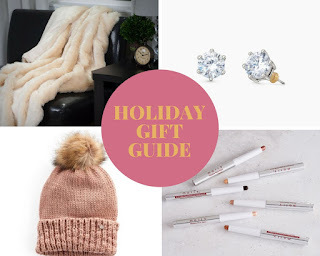 What items are you asking for this season? Share your wish list in the comments below.